ASTRO’s Annual Meeting is the premier radiation oncology scientific event in the world and draws more than 11,000 attendees each year. During the 2018 Annual Meeting we will showcase the unique ability of radiation to cure cancer. 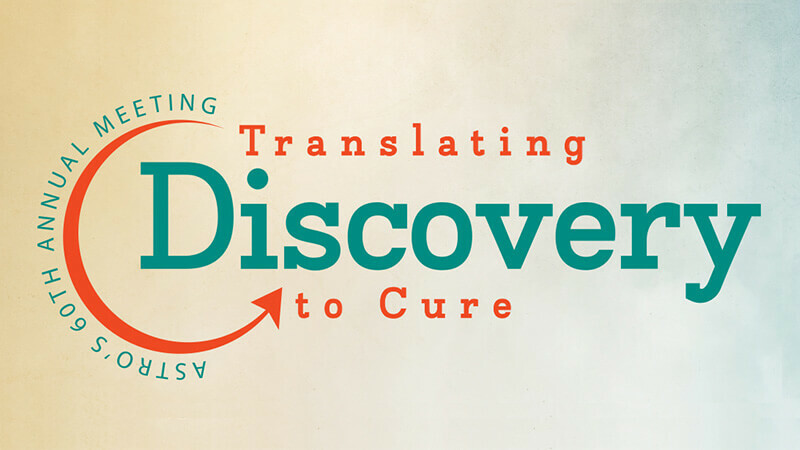 We will emphasize new scientific discoveries and how to translate these new findings into clinical applications, and opportunities for cure. The meeting program will continue to spotlight the importance of palliation and supportive care.